Good news for new home buyers! They’re still building in Timnath Ranch. Richmond American, CB Signature, William Lyons and of course, DR Horton all have a big presence in the neighborhood. Head over to Ascent Real Estate Professionals blog to read all about everything happening at Timnath Ranch. In an article published earlier this month by the Denver Post, writer Aldo Svaldi hit the nail on the head by outlining the reasons residential homes are taking longer to build and are ultimately going to be more expensive for a variety of reasons. New home buyers are already having to wait between 6-8 months to move into their finished home, and with rising interest rates, this can really affect their monthly payments. While the waits times are just part of the process, the rise in new home prices are anything but easy to swallow. You would think that rising new home prices are a result of builders jumping on the demand bandwagon and raising prices to get greedy – it’s just the opposite. 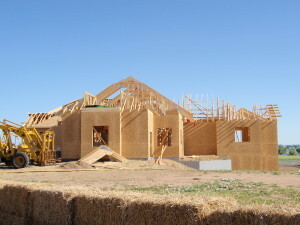 Rising costs in new home construction is rising simply to cover increasing builder expenses. Prices of lots are rising due to lack of supply. In the Denver metro area and along the Northern Colorado coridoor, regional and local builders are seeing major and national homebuilders swallow up large tracts of land for development, leaving few lots for the ‘little guys’ to build on. With high demand comes rising prices – across the board. One of the major reasons for longer wait times and rising costs in new home construction is the absence of qualified, specialty tradesmen like electricians, plumbers, framers, and drywallers. After the recession, many major tradesmen left the business or retired. Learning a trade requires several years of experience and there haven’t been enough young tradesmen to learn the practice and replace those who were forced out of business. Of the remaining tradesmen, they are stretched thin, working on several jobs at the same time, and charging a premium for the work they do. Akin to lacking specialty tradesmen, the availability of ‘grunt’ workers has fallen off substantially. While foremen, managers, superintendents and schedulers are abundant, few laborers remain in the job market. The recession warded off many of those possible workers, who may have opted to go to college and get a desk job or seek out another trade with more upside potential at the time – like working the oil fields. The boom of oil and natural gas, with high initial salaries and low experience required, has lured the majority of the construction crews away. On top of that, a transforming immigration climate has put a strain on supply of available workers. It’s tough to build homes in this climate with rising costs and shortage of labor. If you’re a builder trying to gain an advantage and seek opportunities in this market, we invite you to contact us to maximize your results. We can help you secure financing, scour the market for available lots, identify price points to base your models, and find the most qualified potential buyers for your homes. Tied to the economy as a whole, new home construction and wall street ebb and flow in a similar pattern. When home building is hot, the economy soars – creating jobs, creating stability, and creating happy Americans. When the economy is weak, fewer people are able to buy homes and fewer home builders are able to get financing to build homes. 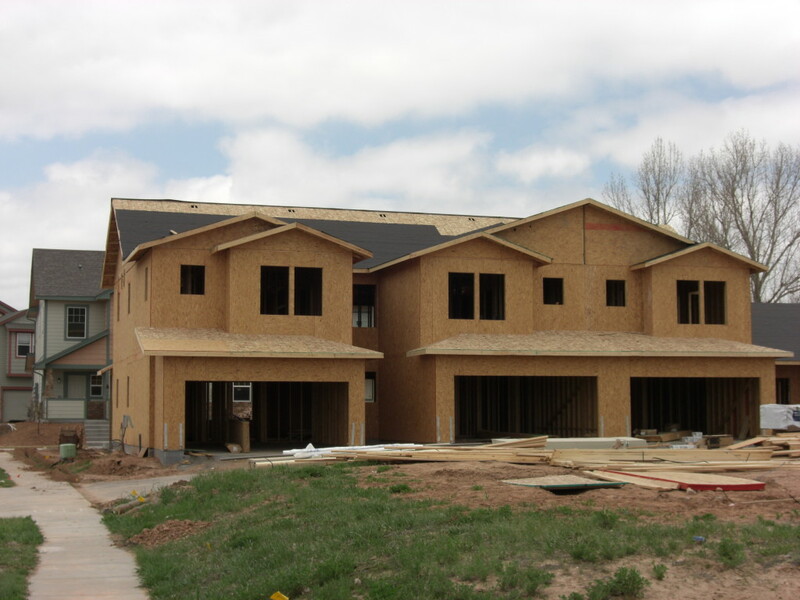 In Northern Colorado, we are certainly on an upswing with new construction. 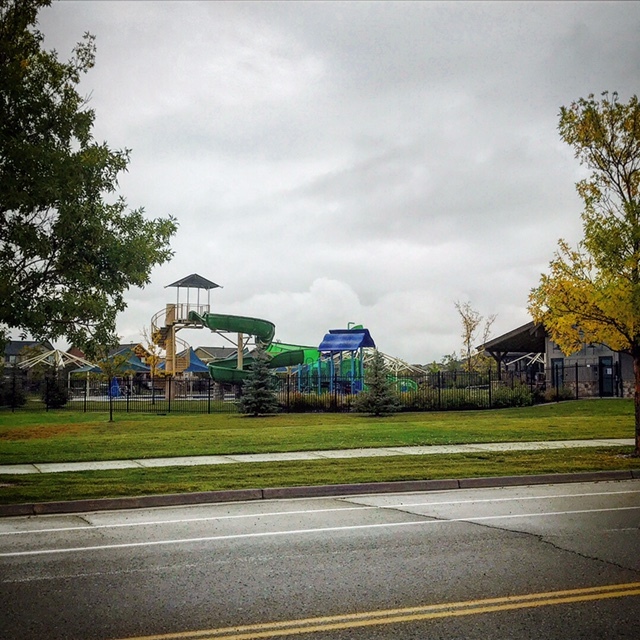 New home communities have been popping up from Berthoud to Wellington, Loveland to Greeley and everywhere in between. A lot of the major national home builders have come in and bought huge developments with 300+ soon to be built lots. Meritage Homes (MTH) is active in the Fort Collins markets with a large developments at Kechter and Strauss Cabin road in south-east Fort Collins and a massive project at Zeigler and Drake in east Fort Collins. Company wide, Meritage has added 24 new communities nationwide in the first quarter of 2013, and has 168 active communities. Year to date their home price is up 35%. 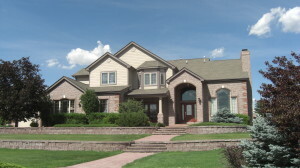 Ryland Homes (RYL) is also a large player in the Northern Colorado market with communities in Johnstown at Pioneer Village and new to Fort Collins at McClelland’s Creek. As a company, their completed sales are up 60.4% in the first quarter of 2013 with an increase in orders of 54.4%. Similarly to Meritage, Ryland’s stock price is up 35% this year. 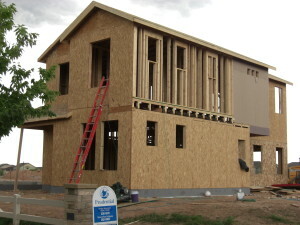 DR Horton (DHI), the area’s largest national home builder is in several communities across Northern Colorado including Buckinghorse and Trail Head in Fort Collins, Summerfields at Timnath Ranch in Timnath, along with Windshire and Water Valley in Windsor. DR Horton’s home building revenues are up 48% compared to 2012 and DR’s stock price has followed suit with the rest of the home builders, up 38% year to date. New home construction and wall street are closely tied. Because the federal reserve has kept interest rates so low, the financing of new home construction has been loosening and even regional homebuilders are able to take advantage of cheap money. 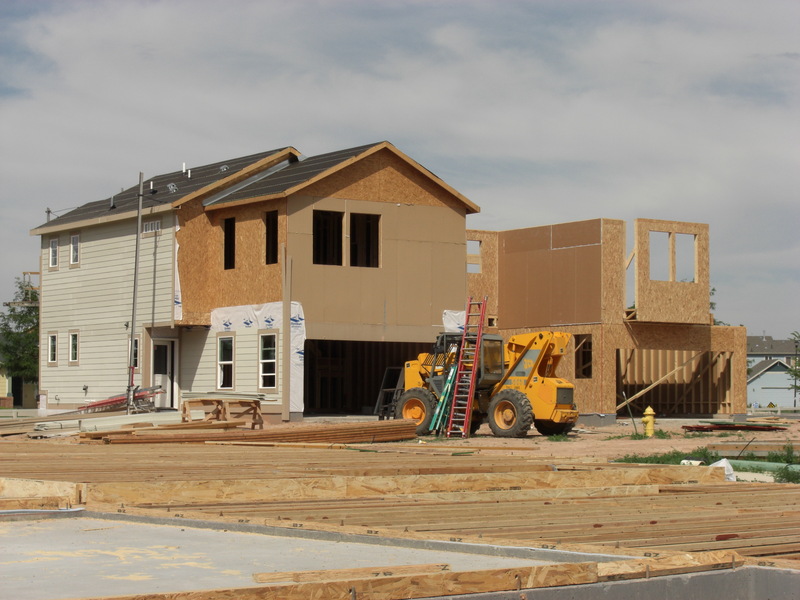 In Northern Colorado, we’re seeing local builders securing lots and building new homes, although spec homes and model homes are few and far between still. Private equity firms are getting in on the recovering housing market, and leveraging cheap money as well. These firms have operatives out buying houses at foreclosure sales for cash, or finding good deals and leveraging a big bankroll. With consumer confidence at the highest levels since 2006, and stock prices up 35%, it wouldn’t be difficult to see that we’re in full recovery mode. To learn how you can get into the game, contact us and leverage our experience. The NoCo New Home Team is actively involved in the formation, organization and presentation of the 2013 Northern Colorado Parade of Homes. This event is sponsored by the Home Builders Association of Northern Colorado and will feature over thirty new homes throughout Northern Colorado including homes in Loveland, Fort Collins, Windsor, Timnath, Greeley and Longmont. Dave Pettigrew is the Chairman of the HBA Parade Committee, assisted by Jared Reimer who will also act as a committee chair. 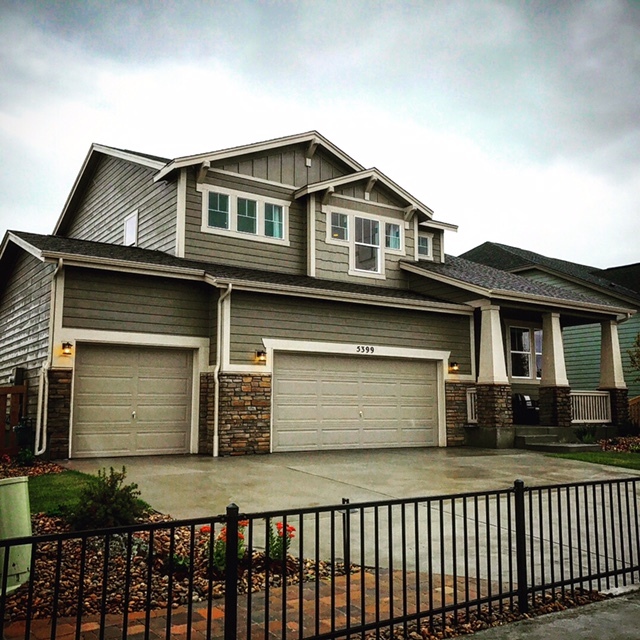 Scheduled for the weekends of September 20 & 27, 2013 this is an opportunity for home buyers to check out the latest in features and floor plans in many different price ranges in about twenty different new home developments across northern Colorado. Mark your calendars – we will see you there! Certainly, beginning the process takes a leap of faith, but partnering with the right people is what makes the experience ultimately satisfying. Taking your ideas and turning them into a home takes time – usually 9 months to two years. There is also a certain amount of uncertainty and stress in a building something that has never been built before. If you would like me to help you in this process, we believe we can save you time, money, and stress. Ultimately, you can end up with a better product, in a shorter amount of time. 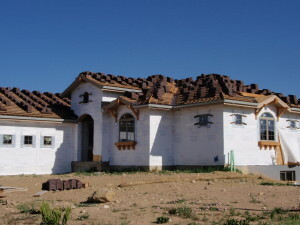 We also believe that when you build a custom home, it should be fun from beginning to end. We aim to keep it that way. 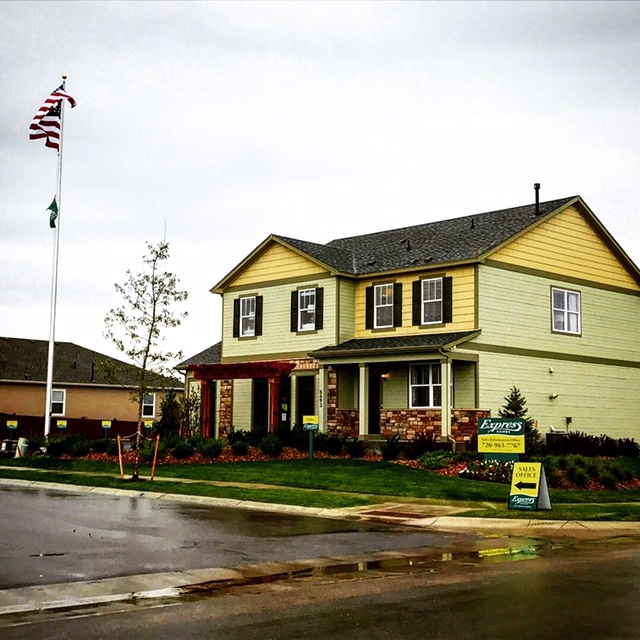 As Realtors, we’re committed to helping you build and buy a custom home. Most of our customers have found that our assistance is very valuable to them. They feel the time and money they save as well as the quality of home they create is much more valuable to them than the cost of our services. Some of our customers, however, do not need all of the services we offer – especially if they have plenty of time to devote to the project and have built a custom home before. There are many different tasks associated with the design and construction of a custom home and we have developed a ‘Menu of Services’ that outlines how we can help you through the process. We encourage you to take a look at this menu to see how we may be able to assist you but keep in mind that this is just a template and we can tailor our service to your specific needs. Assist you in identifying construction and/or permanent financing, working with the appraiser to obtain the best value, finding you the best interest rates, points and lender options. Visit the construction site with you on a regular basis. If you are not able to visit, we can generate progress reports with descriptions, photos and video. Our fees for these services are negotiable and will depend on the scope of work. We would be pleased to discuss them with you and provide a written proposal. 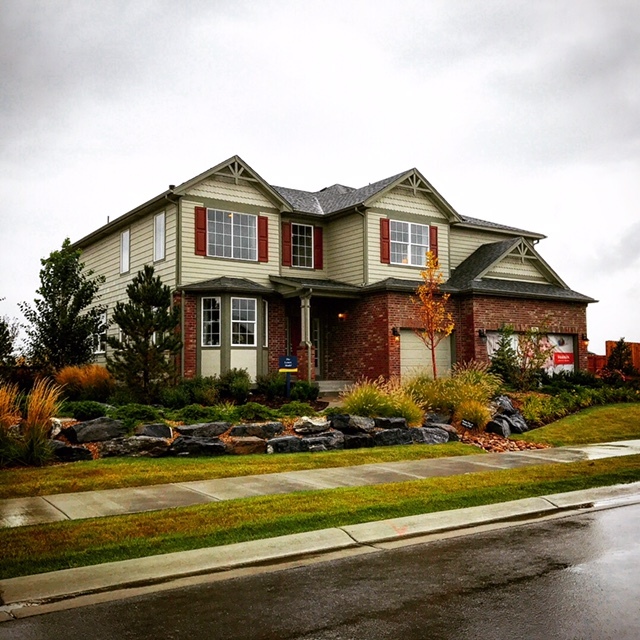 If a semi-custom or ‘spec home won’t do the trick and you want information about the possibility of building a custom home from start to finish, the NoCo New Home Team can explain the process to you and help you with every aspect. You’ll move from ‘how to get started building a custom home’ to ‘building a custom home’ with us guiding you along the way. As a starting point, you will need to consider the most important issues like location, size, design and price. The location will be determined by the availability of custom home building lots and what is offered in the various communities and subdivisions. Unfortunately you can’t just put a home down wherever you please. Almost every subdivision has builder covenants or size and design restrictions that might limit your options. You may have more flexibility with country or rural acreage but that creates another set of potential problems to be considered. You will find that the NoCo New Home Team can be very helpful in the search for the ideal location for your new home and will represent your best interests. Pinning down the location is the decision that gets the ball rolling. Next, you’ll need to consider the entire design. You’ll be working closely wit an architect to blend the style, appearance and orientation of the home to incorporate your wants and needs. You, along with your architect, will end up with working drawings that a contractor can price accordingly. 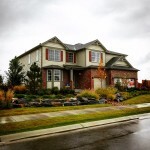 Some aspects of your home can overrule others if a budget must be met. An architect can counsel you on which of your ideas may be impractical from a cost point of view. After getting a lot and a set of plans, it’s time to find someone who will get started building your custom home. 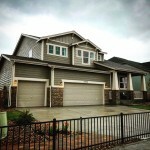 The NoCo New Home Team has all the information and connections to custom home builders that you’ll need. We only work with highly respected, experienced builders. We are happy to provide the references and information you need on each builder. It is important to meet with and interview several builders, as you are likely to have to interact with them closely through completion. Personality and workmanship play a big part in selecting a builder, but also understand how they intend on communicating and working with you. Price may not always be the most important factor. Interview them and talk about their experience, look at the work that they have done and check out their references. You want to end up with two or three builders that you are comfortable with and who are prepared to quote on the construction of your custom home. Once you submit your plans to the builders for bid, be sure to review the guidelines for their quote. You want to compare “apples to apples” so you need to make sure that the materials and specifications are reasonably the same and that exclusions, inclusions and allowances are similar. As an example, on a custom home you can spend anywhere from $10,000 to $25,000 or more on windows so you need to know what you are getting and what the differences are. In order to assist you in comparing you will want to get a line item quotation, which shows prices for all the various components of the construction. 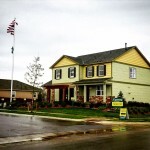 Once you have selected the builder and finalized the price you will need a contract. Make sure we are involved in the review and negotiation with the builder. The builder may have a Realtor representative and use a residential real estate contract or he may have a builder contact that has been prepared by his attorney. The normal state real estate contract does not address new home construction as well as it could, so the builder contract will probably favor the builder. In either case we should be present to assist you during the negotiation phase. Of course, you may be able to pay cash for the home, but in the case that you aren’t able to, a mortgage will be needed. In this circumstance, make sure that you understand how you are expected to pay for the home. There are many options available to you but mainly it will come down to whether you or your builder is going to arrange the construction financing. It will also need to be determined how the builder will access the money through construction draws. Again, we will advise you and make recommendations on your financing options. It takes work to get started building a custom home, but it begins with a dream. We can handle the rest. Getting the right team in place will make it a reality.